Conceive Please Pty Ltd is a company passionate about empowering couples to start or grow a family naturally. 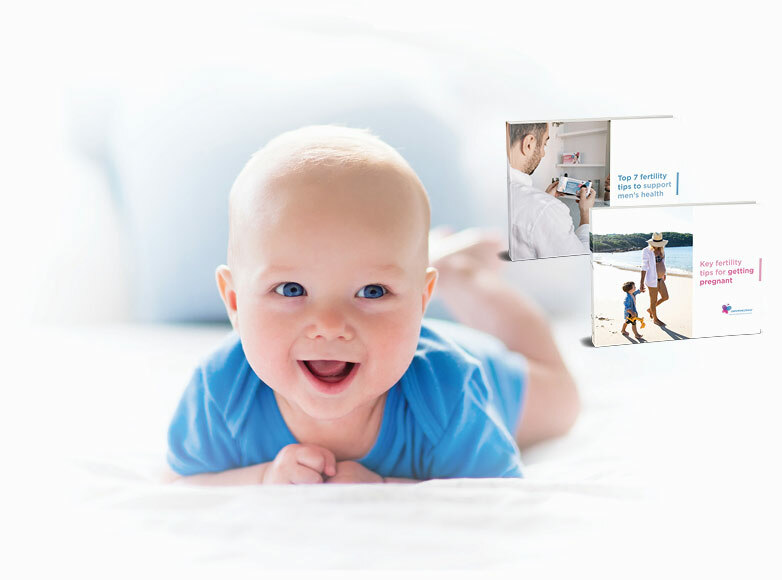 We are dedicated to the development of a fertility product range that support pre-conception and helps optimise fertility. 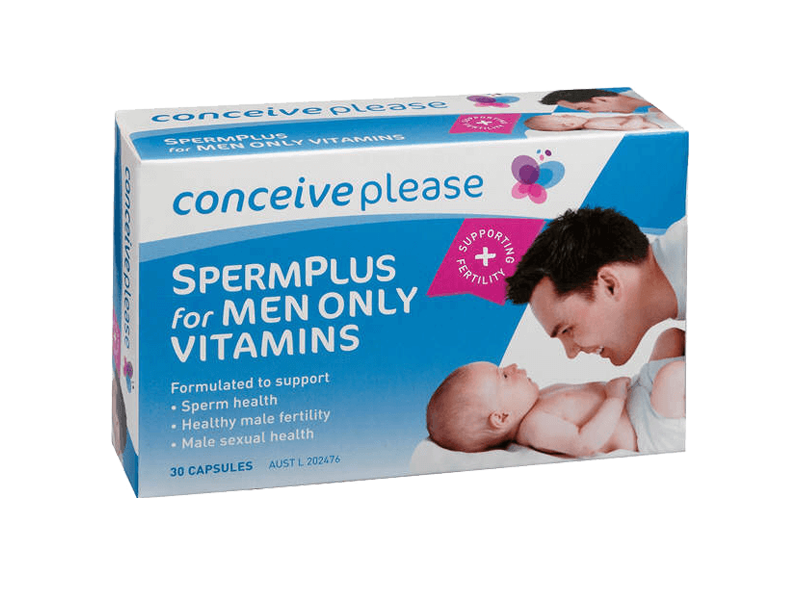 Our conceiveplease™ preconception male and female vitamin range have been formulated according to the World Health Organization guidelines. 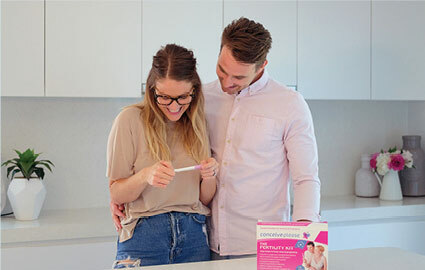 The active ingredients are aimed at supporting male and female reproductive health and provide essential nutrients to nurture an ongoing pregnancy. The conceiveplease™ Fertility Kit is the first of its’ kind. 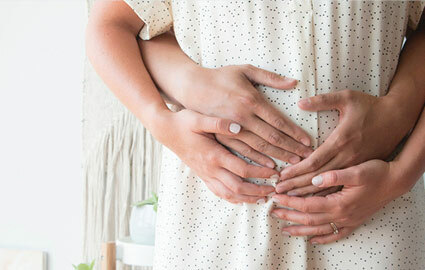 It has been designed with the help of experts to provide fertility support for anyone wanting to start or grow a family. It contains the necessary tools to help optimise conception with the four-step plan for improving fertility. All information contained in the conceiveplease™ Fertility Kit has been based on published scientific evidence. of our manufacturing, to the supply of our services and support.